Green Valley is one of Henderson Nevadas master planned communities and the one that started it all. Developers started developing Green Valley in 1979 and soon it became the hub of Henderson. Green Valley is located centrally in Henderson, North of the 215 and south of Sunset Road. Green Valley features homes for every budget and lifestyle, including condos, townhomes, single family and multi-million dollar custom homes. The community of Green Valley includes many lifestyle features and amenities for its residents. Features include several championship golf courses both private and public, parks, jogging trails, basketball courts, tennis courts, sports fields, playgrounds, restaurants, and private country clubs. Green Valley is close to many grocery stores, shopping malls, restaurants, convenience stores, hospitals and medical facilities. 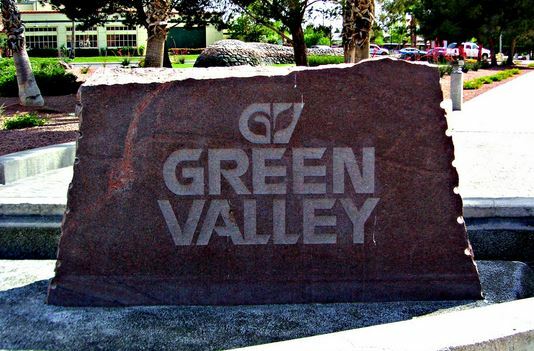 Green Valley is located in the City of Henderson and features very low property taxes of $.71 per $1000, which is on of the lowest in the nation. 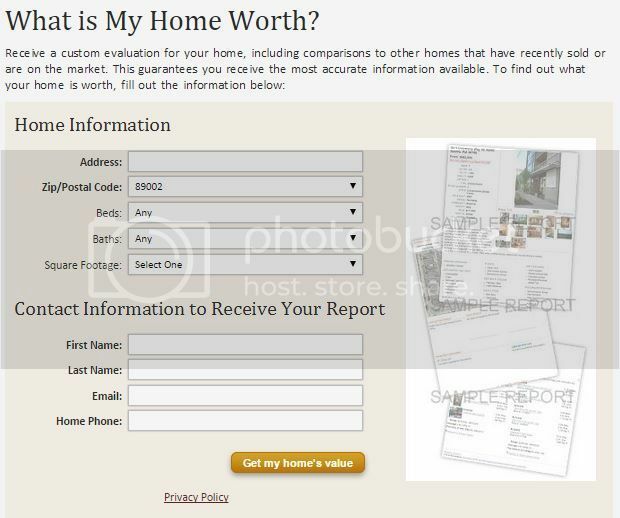 Search homes for sale in Green Valley in your price range and that meet your needs and wants. Call us today to make an appointment to view homes. Green Valley is located in the Henderson Nevada Zip Codes of 89014, 89012, 89052 and 89074. If you are looking for homes for sale in 89014, 89012, 89052, 89074 or in the Green Valley area please search for homes below. You can also customize the search to find homes for sale in Henderson, Las Vegas, North Las Vegas, Boulder City and the surrounding areas. Call us today to make an appointment to view homes.